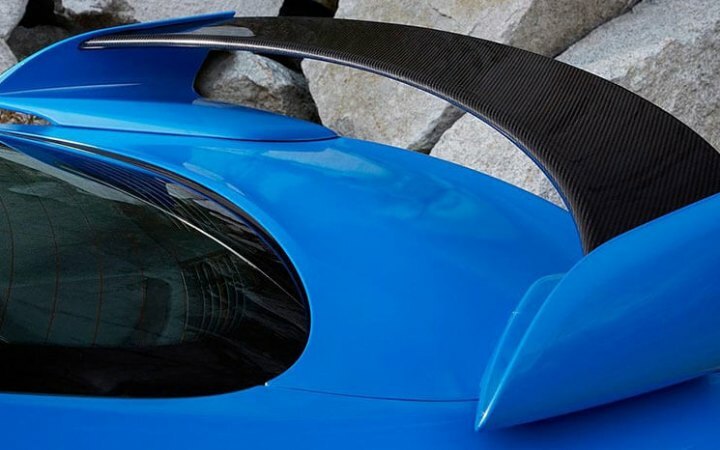 Give your Toyota a new catchy look with custom-made spoiler. It is a fast and affordable way to improve your vehicle's exterior. The main goal of a spoiler is to reduce drag as well as increase fuel economy. Attached to the car's trunk, it also improves the overall look of your Toyota. 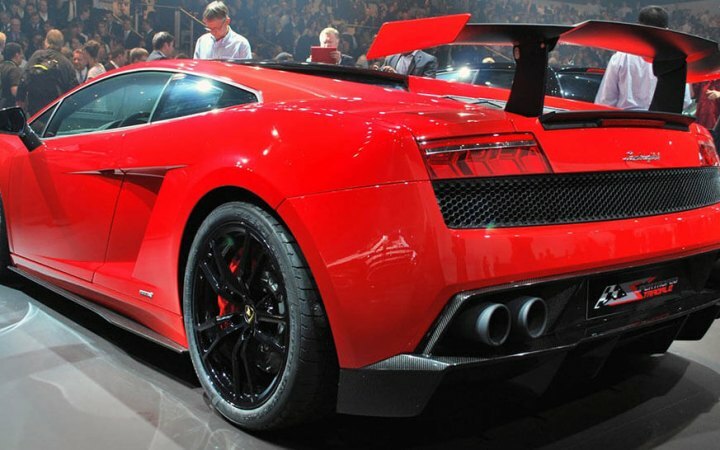 You can equip your vehicle with rear and front spoiler to reach maximum performance and style. 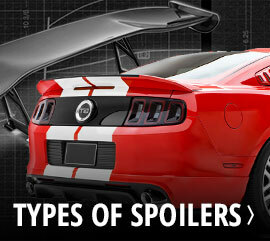 Most custom designed spoilers are made of either ABS plastic, fiberglass, silicon, or carbon fiber. 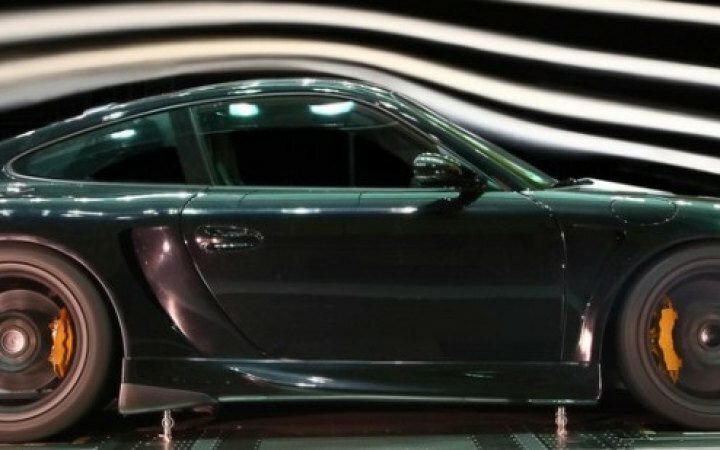 These lightweight materials are used to enhance the maneuverability at high speeds. Made of durable materials, they won't crack, sag, or separate. Choose from the largest selection of custom spoilers available in the variety of designs to make your Toyota stand out from the masses.